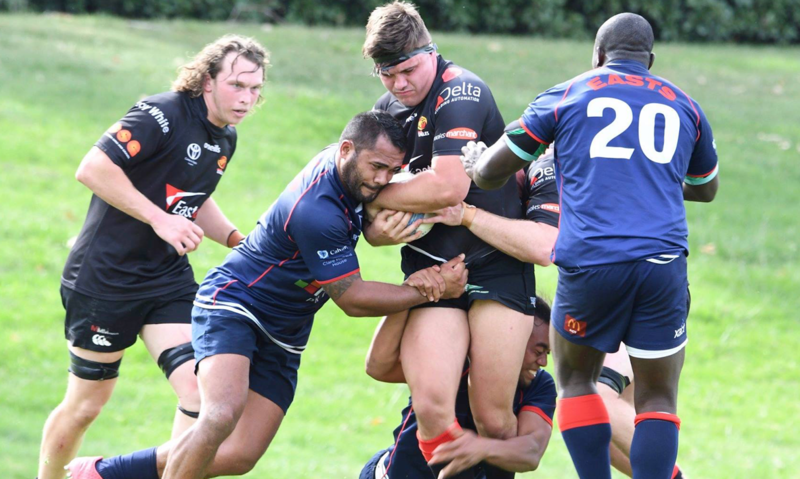 The Gungahlin Eagles are a rugby union club based in North Canberra, Australia. We compete in the John I Dent Cup, in the Australian Capital Territory which is run and administered by Brumbies Rugby. The club was founded in 1967 as the Daramalan Rugby Club and changed its name in the late ’90s to better suit the geographical location and inclusive nature of the club. In 2019, we expect to have over 350 registered Junior and Senior Players, over 75 committed volunteers, and 50+ sponsors. We have grown considerably since 2016 after a new set of values and vision statement was introduced whilst the club was on tour to NZ led by Dan Atkins. We boast an inclusive and culturally diverse atmosphere and welcome all walks of life to our club, we take pride in enhancing the lives of citizens by delivering a high quality and people first rugby program that contributes to the wider community and local charities. In 2017, we celebrated our 50th anniversary with large scale celebrations, and still maintain a strong connection with old boys, former volunteers and life members. – Founded in 1967, as the Daramalan Rugby Club based in Dickson. – Rebranded in 1998 to the Gungahlin Eagles Rugby Union Club, and moved to Nicholls Enclosed Playing fields. 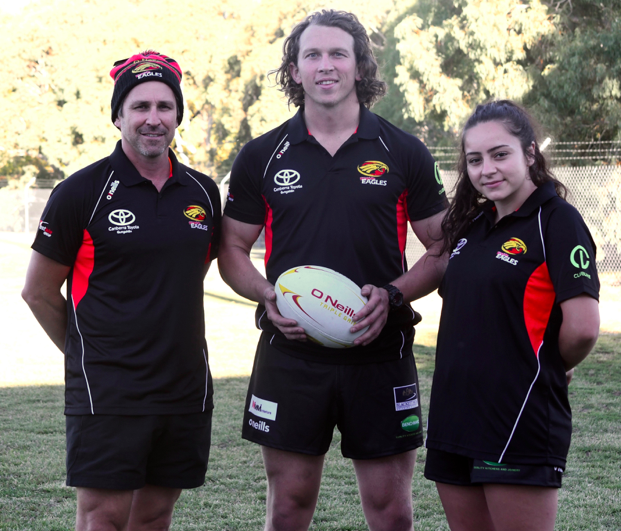 – We currently have 350 registered players between the junior and senior rugby programs, both males and females, including people from all backgrounds and walks of life. – We have won 21 premierships across multiple grades in our 51-year history. Our most recent being the 1st-Division 1st-Grade premiership of 2017, the year of our 50th birthday. – In 2019, we are looking to build on our 2018 finals campaign, which was made possible by winning 5 from the final 6 matches of the season. 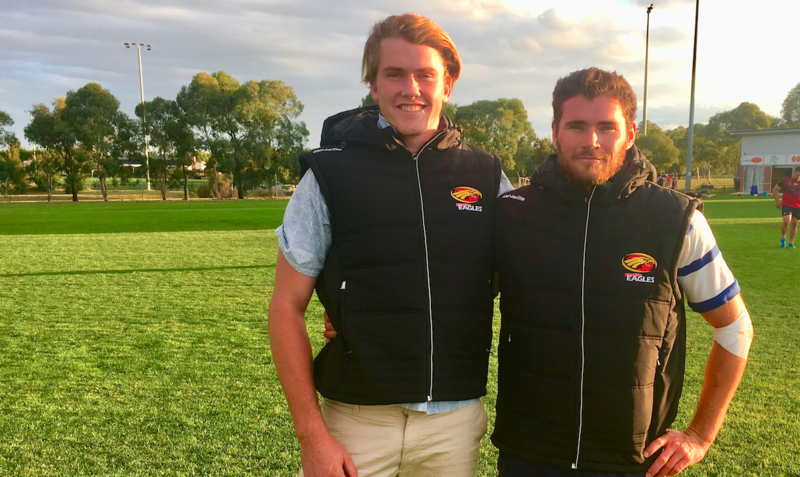 – With a new coaching structure led by Wallaby Marco Caputo and renowned Canberra rugby profile Troy Atkins, the Eagles are destined for success in 2019.